Going into Spring Training, it seemed as if Perez had the fifth outfielder spot locked up. However, the Giants recently signed veteran outfielder Tyler Colvin to compete with Perez. According to Alex Pavlovic of the Bay Area News Group, Perez is still the favorite to win that fifth outfielder spot though, despite this signing. Perez has incredible speed and range in the outfield. He also brings versatility, because he is able to play all three outfield spots. His strong arm is certainly a great asset too. 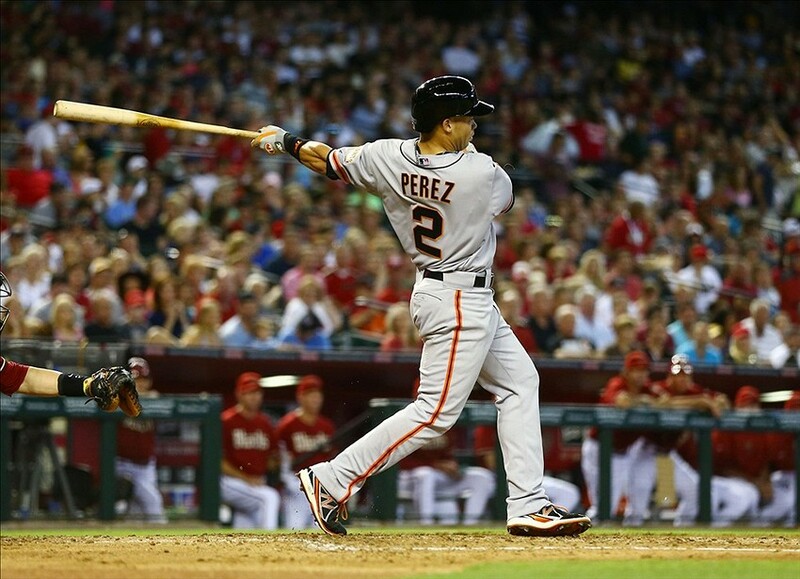 Perez needs to prove himself offensively. He showed improvement in his second call-up with the Giants last September, and he hit fairly well with runners in scoring position and against right-handed pitchers. Perez needs to view this Spring Training as an opportunity to showcase his offensive talent.